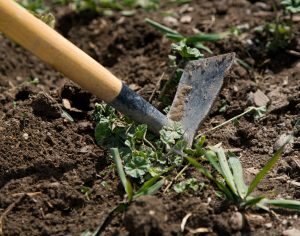 During the months of April and May, you should be focused on getting those unsightly weeds pulled out before they go to seed. Northwest Weeds by Ronald J. Taylor, is still the best book for weed identification in our area. 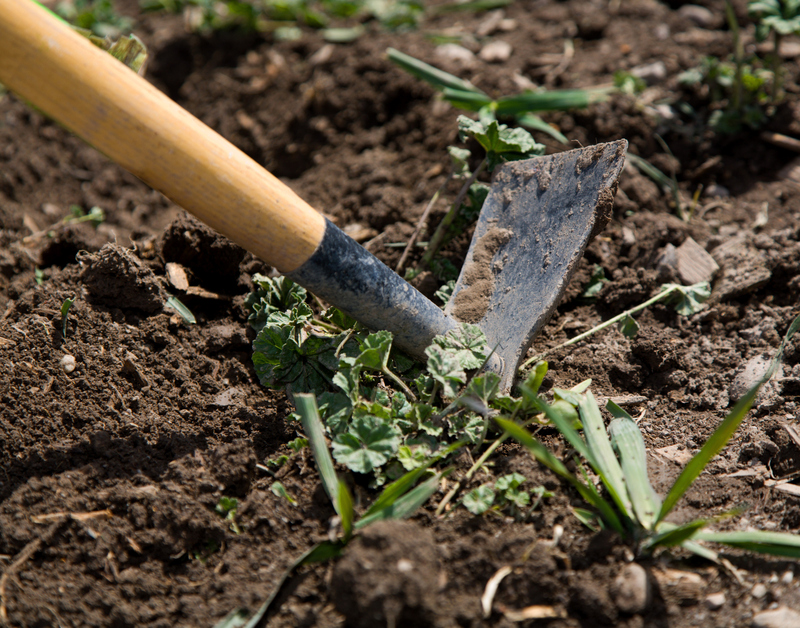 In addition to weeding, put down 3”- 5” of mulch or compost to stop new weeds from growing. Plant cool weather crops like peas, kale and lettuce. Continue to plan new gardens or beds and browse library books in the call numbers 635 and 712 for garden planning and landscaping ideas. By mid-May it should be getting warm enough to begin planting annuals in beds. Make a “must have” and a “would like to have” list of plants to keep an eye out for so you don’t miss out on bargains. Also, make notes on your list about where you want to plant it so you don’t end up buying plants you don’t have a spot for.